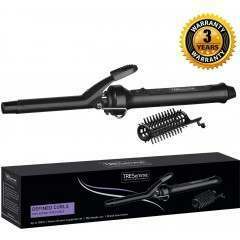 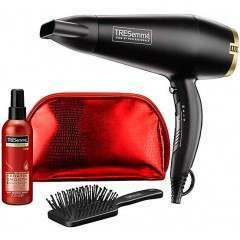 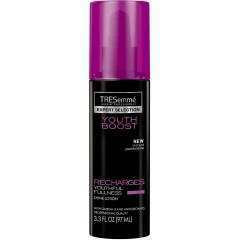 TRESemme make styling your hair simple and effortless with their range of electrical hair styling products. 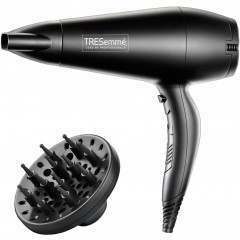 Their powerful hairdryer means less time drying and more time styling with the high performance airflow, enabling you to create your desired look. 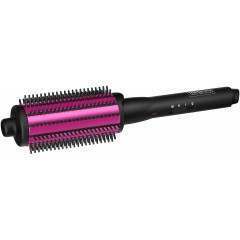 Minimise frizz and get a polished finish with the additional concentrator nozzle and cool shot button. 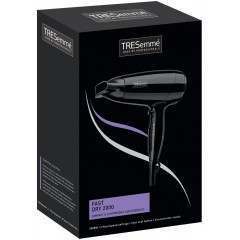 It’s also never been easier to maintain your electric styling products, as the easy clean filter means you can keep the hair dryer in tip top condition.